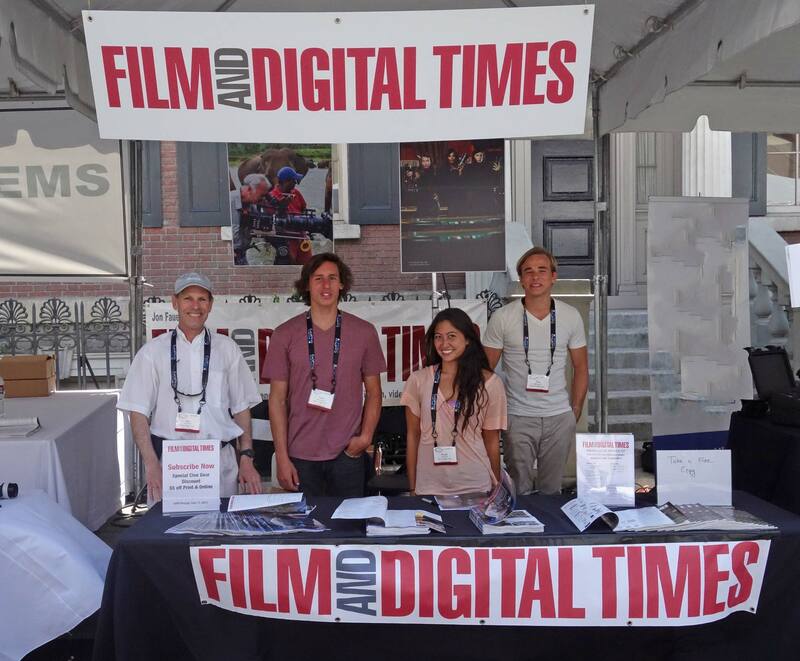 Film and Digital Times returns to Cine Gear Expo 2016. We’ll be in our usual location: Booth 53A in the New York Streets (between Preston Cinema and Bright Tangerine). Pick up a free copy of Issue 75. Café Society is on the Cover. This Woody Allen movie, which opened at Cannes, will be screened on Friday evening in the Paramount Theater at 7pm, followed by a Q&A with Vittorio Storaro and Jon Fauer.